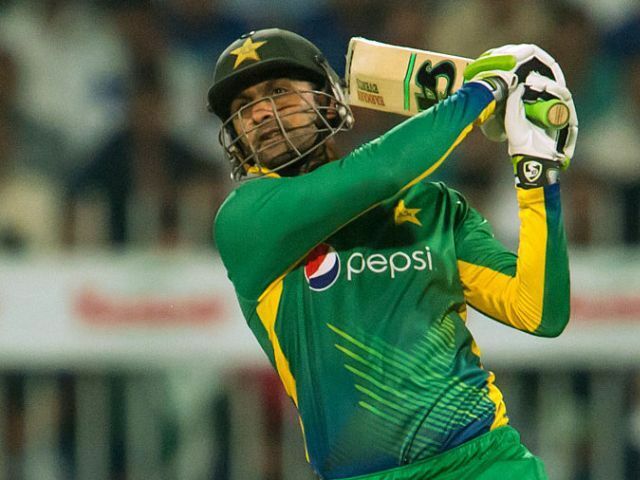 DUBAI: Pakistani former skipper and allrounder Shoaib Malik on Friday desired to play in the ICC World Cup 2019. Malik’s comments came after his tremendous innings when he secured 81 runs in 61 balls during the first one day international (ODI) against Sri Lanka, held in Dubai, United Arab Emirates (UAE). Pakistan on Friday thrashed the opposing team by 83 runs at the Dubai International Cricket Stadium, with the famed cricketer getting named the ‘Man of the Match’ for his outstanding performance. Speaking to reporters after the match, Malik said he wanted to continue with his ‘form-performance combo’ in order to be able to play in the International Cricket Council’s (ICC) mega event two years down the line. The cricket star retired from Test cricket back in 2015 after a faceoff with England in Sharjah, focusing only on shorter formats now. In response to a question by this correspondent, the Man of the Match noted that he took retirement as he wanted to leave space for youngsters in Test cricket format. “We all were surprised to be given batting first after having lost the toss,” Malik said, before adding that Sri Lanka probably chose to do so after considering the “dew factor for the second innings”. The veteran batsman struck his 40th half-century and 100th six in ODIs, making him the fifth Pakistani cricketer and the 32nd player — overall — to hit 100 sixes in this format. The first ODI saw almost 45 percent of Dubai International Cricket Stadium filled up with spectators but Sri Lankans outnumbered Pakistani fans. More Sri Lankan flags could be seen in the crowd compared to those of Pakistan. Nevertheless, a festive mood prevailed as fans of cricket-loving nations were jubilant given brotherly ties between Sri Lanka and Pakistan.